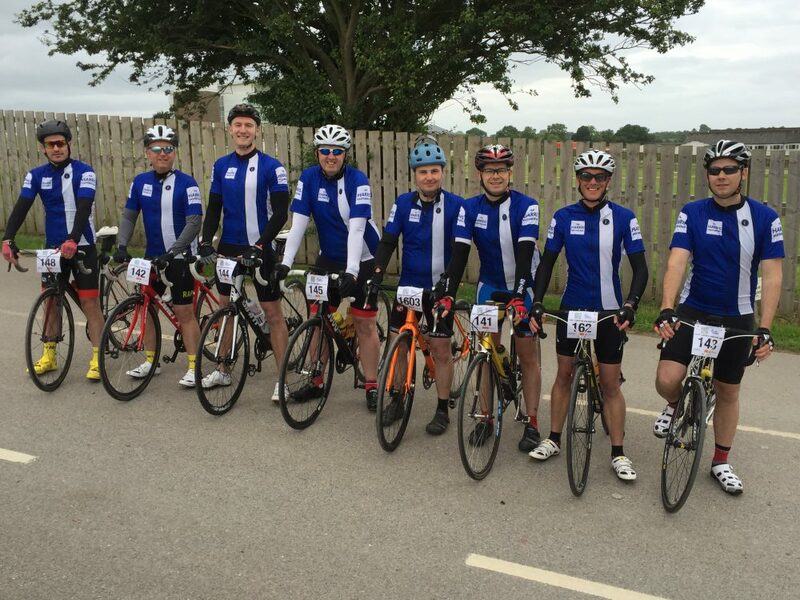 Andy Sinclair, Carl Braim, Chris Sheard, Craig McGregor, James Richmond, Lee Brewer and Simon Lawson of The Harris Partnership, AKA TEAM HARRIS took part in this year’s Great Yorkshire Bike Ride 2016. This involved a 73mile slog from Wetherby to Filey and with plenty cycling into the wind they also battled with gradients of up to 17%! Through Virgin Money Giving, you can still sponsor us and donations will be quickly processed and passed to charities. Virgin Money Giving is a not for profit organisation and will claim gift aid on a charity’s behalf where the donor is eligible for this. We really appreciate all your support and thank you for any additional donations and to those who have already contributed.